PIERRE, S.D. 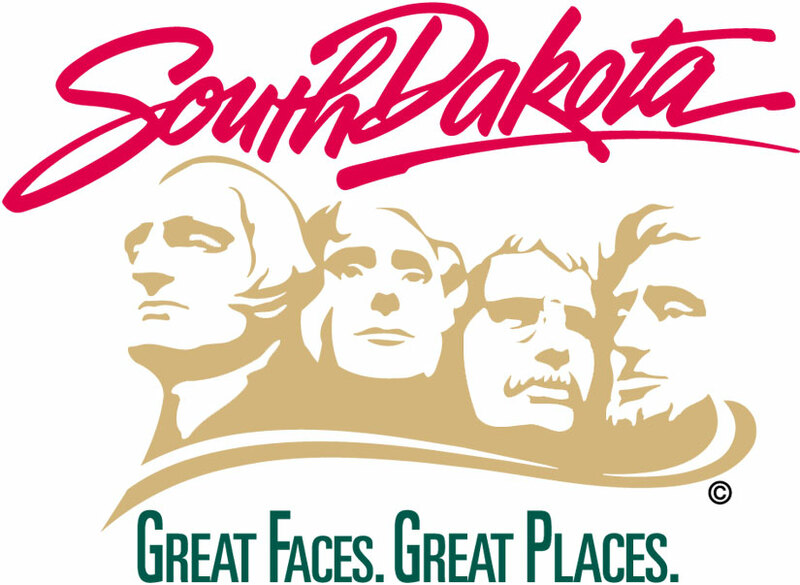 – After leading the U.S. Supreme Court victory in taxation of remote sales, South Dakota will soon be among the states benefiting from the Wayfair decision. Gov. Dennis Daugaard this afternoon signed into law a measure which removes the imposition of an injunction against collection of sales tax on remote sales. Senate Bill 1 will go into effect on Nov. 1, 2018, allowing the state of South Dakota to enforce sales tax collections from those who meet the $100,000 in sales or 200 transaction threshold. Gov. Daugaard convened the Legislature today for a special session to consider Senate Bill 1 as well as Senate Bill 2 and House Bill 1001. All three bills received legislative approval and were signed by the Governor this afternoon. SB 2 requires marketplace providers to attain a sales tax license and remit sales tax on behalf of sellers utilizing their services. HB 1001 clarifies the start date of the next governor to allow for a clear transfer of authority in January.